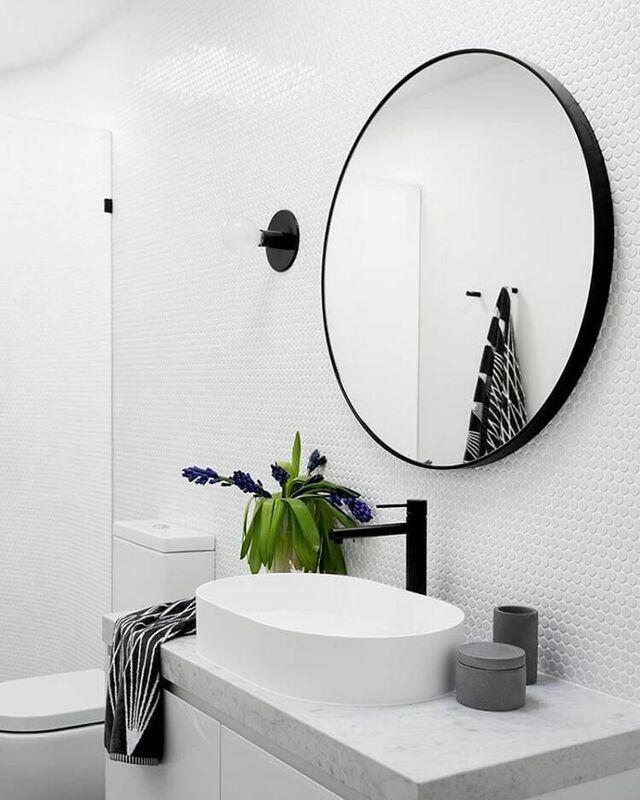 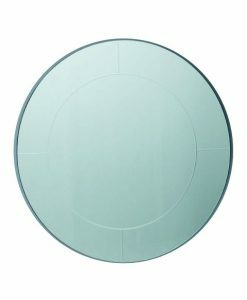 The Romance Modern Black Frame Round Mirror can simply pep up a dull and boring wall in minutes. Even if it is plain and simple it can create magic on your wall. One such mirror is the Romance Round Mirror. 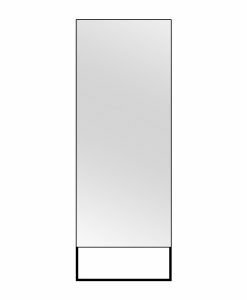 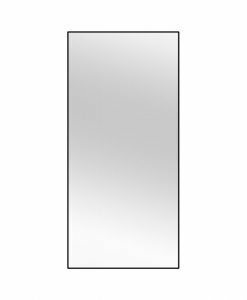 Uncomplicated and simple in design, this mirror is sure to transform the look of your room. 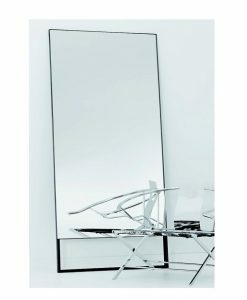 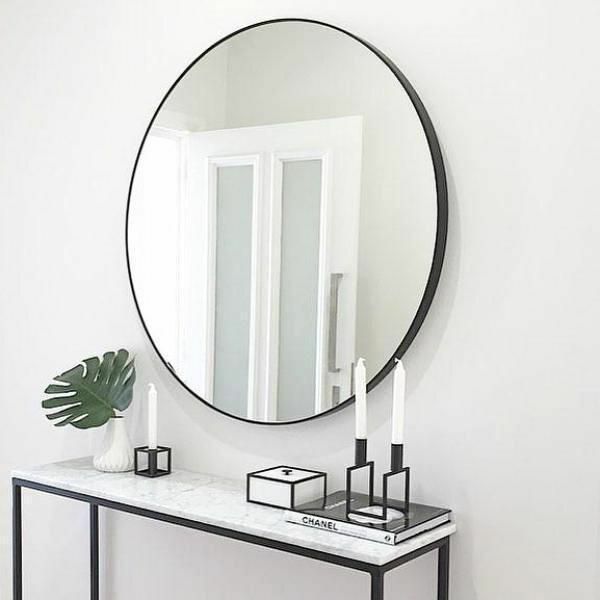 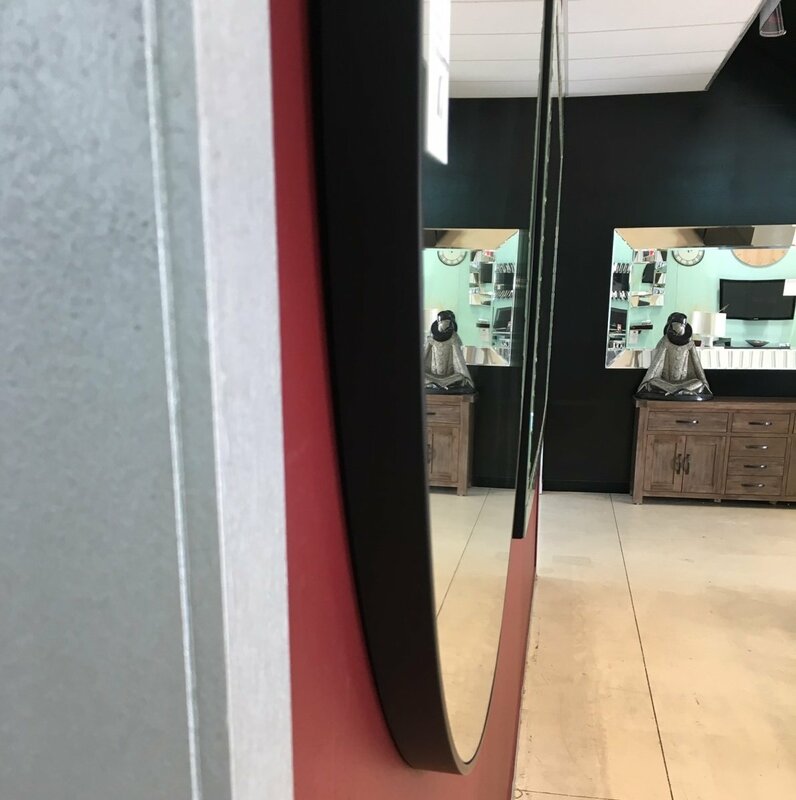 The Romance mirror comes with a thin black frame, it is available in two different sizes, and is suitable for any application such as bedroom, entryway or living room. 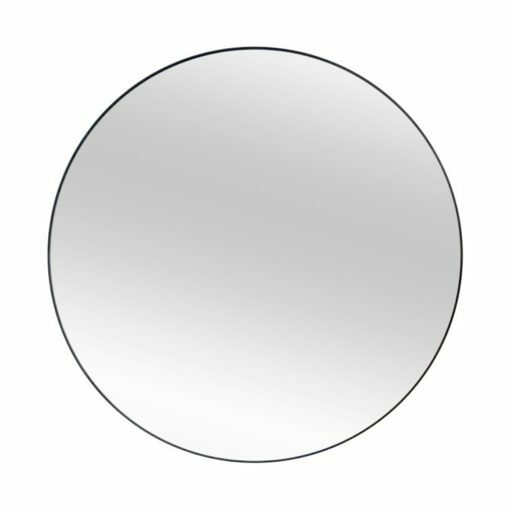 The simple design of the Romance Modern Black Frame Round mirror makes it a multi functional piece. 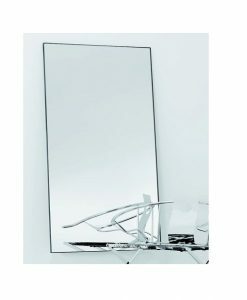 It can be used as a decorative mirror as well as a dresser mirror. 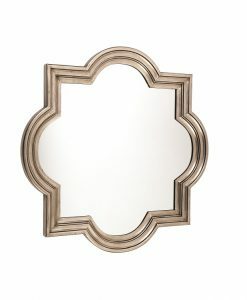 Alternatively, it can also be hung in a powder room. 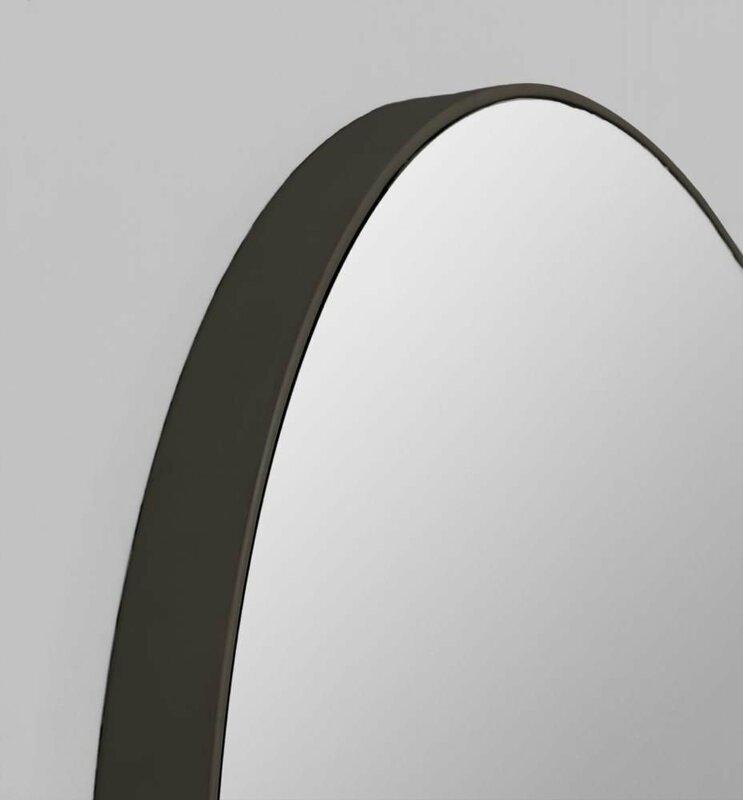 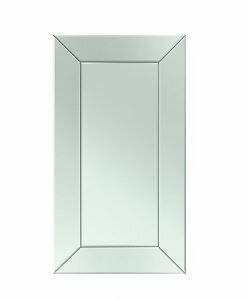 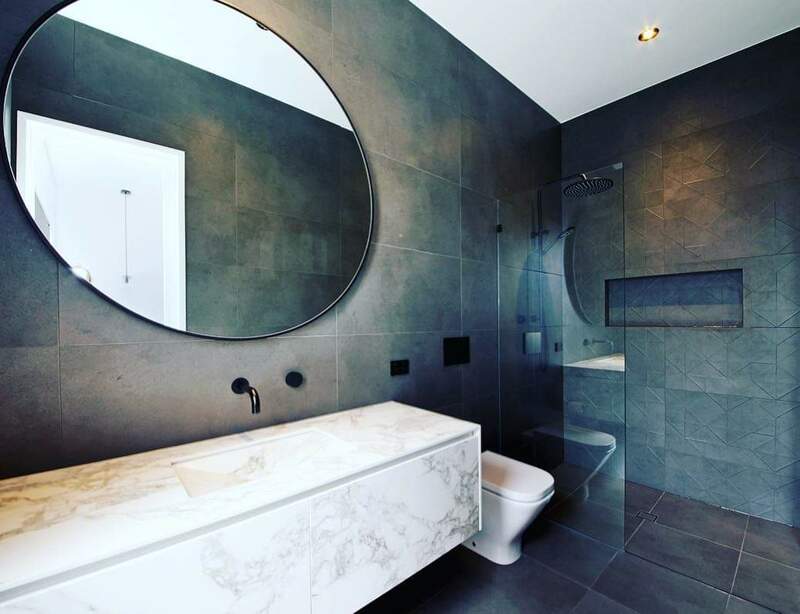 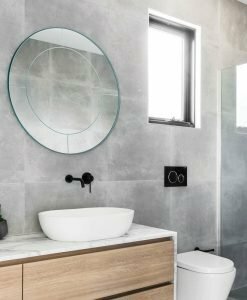 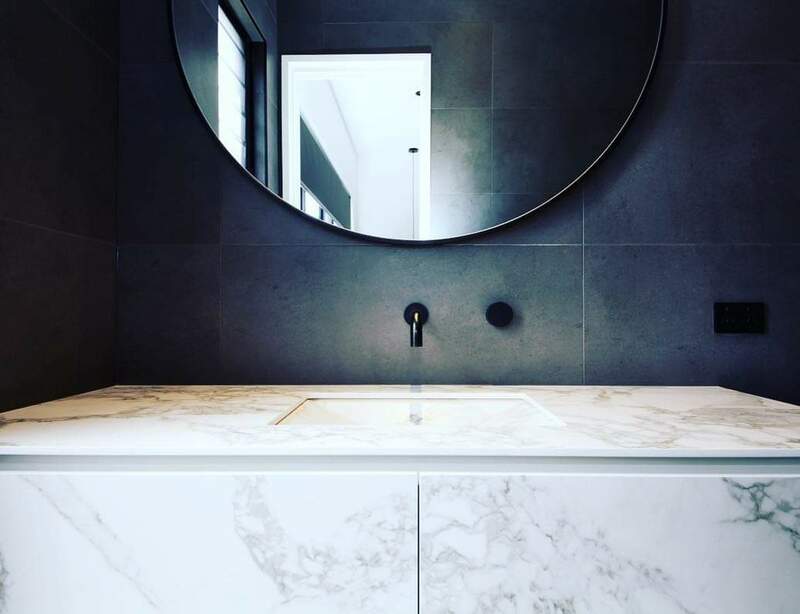 Because of the smooth and clear finish of the mirror, it reflects light thereby creating an illusion of space. 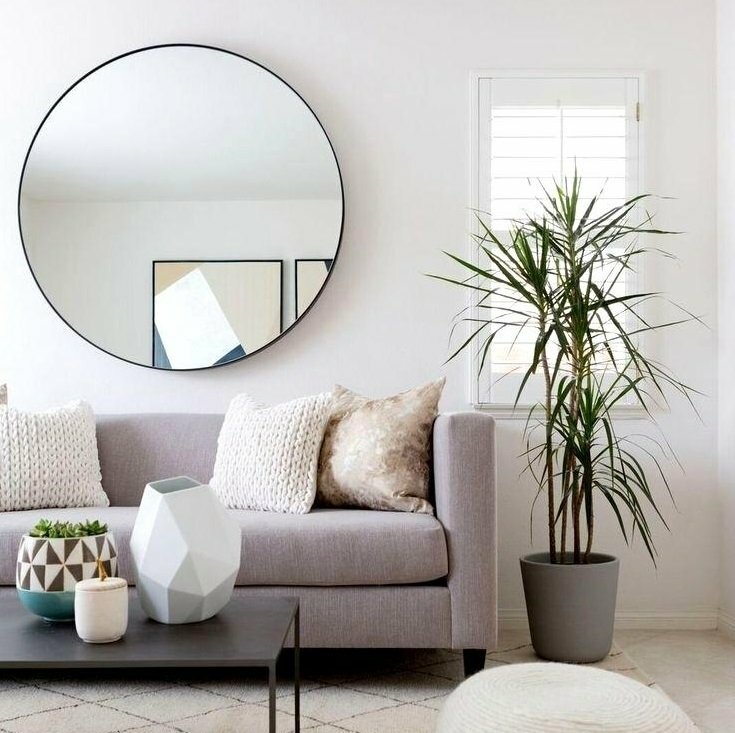 Make it a part of your home décor collection and change the overall look of your room. 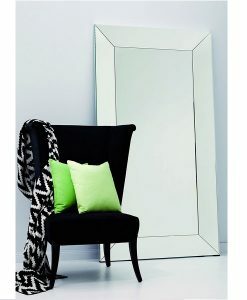 Provides an instant color palette.